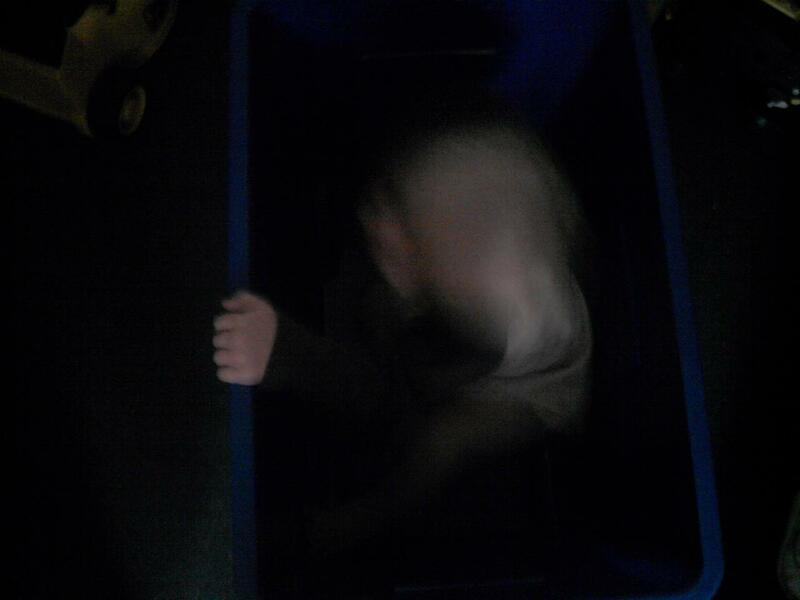 Uploader comment: I took a photo of my son playing in his toy box, when I looked at the photo this is what I saw. I had areading done on the photo and turns out my toddler has two Guardians watching over him. I always wondered who he was talking to when looking at ceiling. Hi, I was wondering if I can use this photo in my paranormal newsletter that I put out? If so, can I use the story to go with it - perhaps you have more to add. My readers would love to see it. your toddler moved when you took the photo, that is all. if he does have guardians, which is possible, this isn't a picture of them.